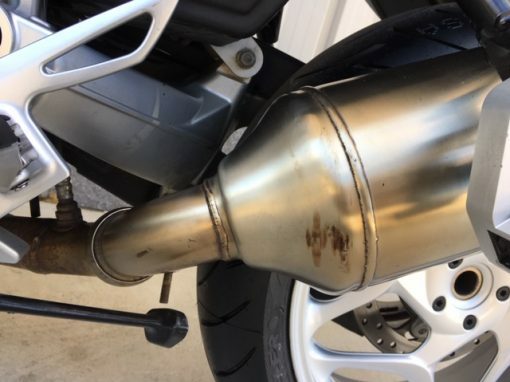 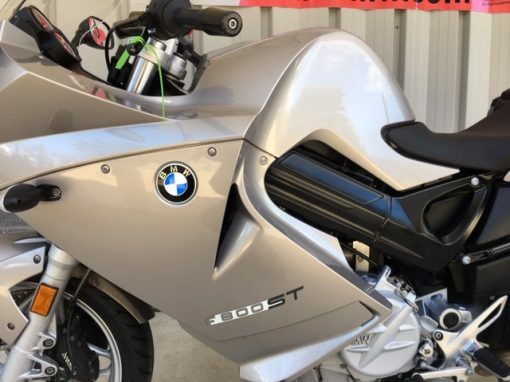 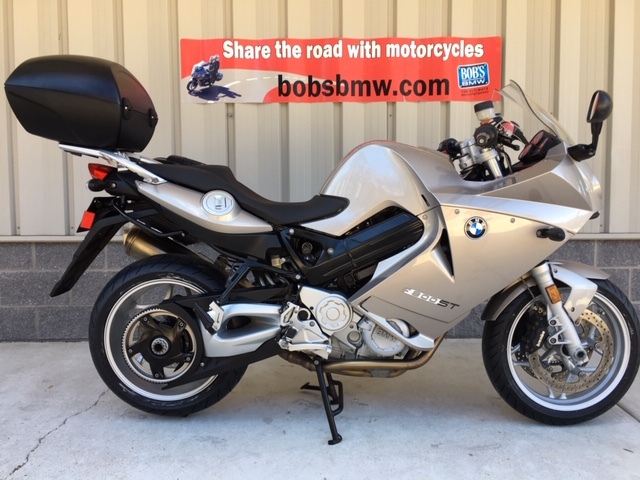 Up for sale is a very nice, low mileage 2009 BMW F800ST. 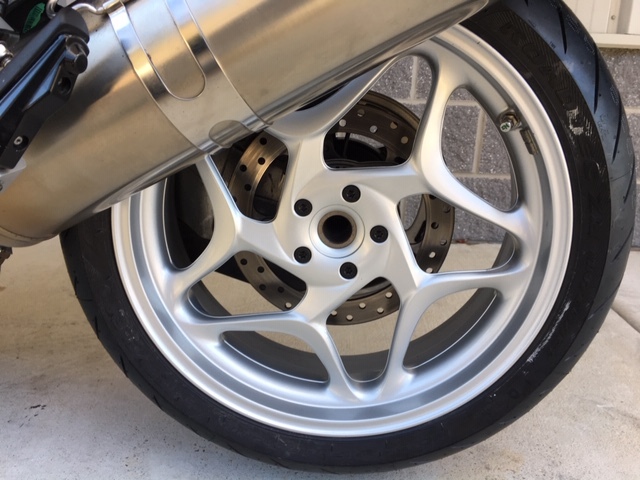 The “ST” standing for Sport Touring. 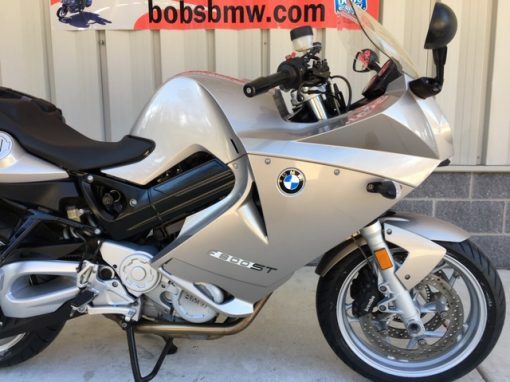 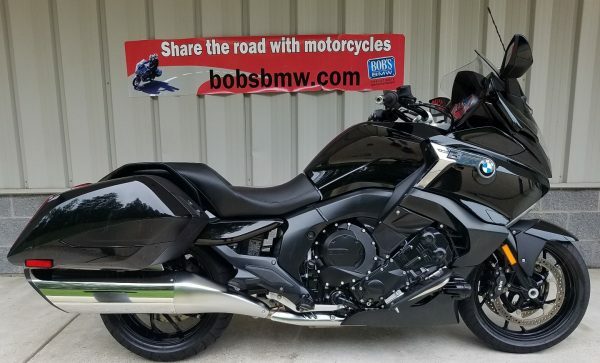 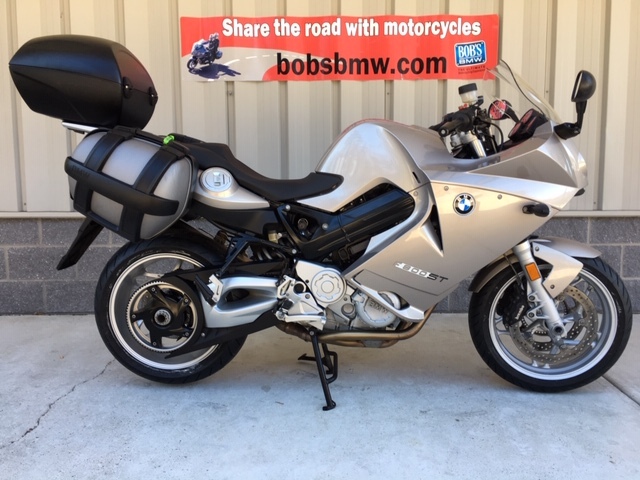 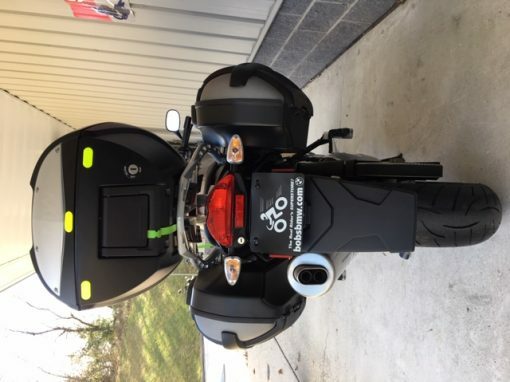 This middleweight twin cylinder has lots of power and a fun sporty riding position that is set-up just right for a day of riding the sweeping curves in the blue ridge mountains or fun long distance motorcycle highway travel. This is a very versatile bike. 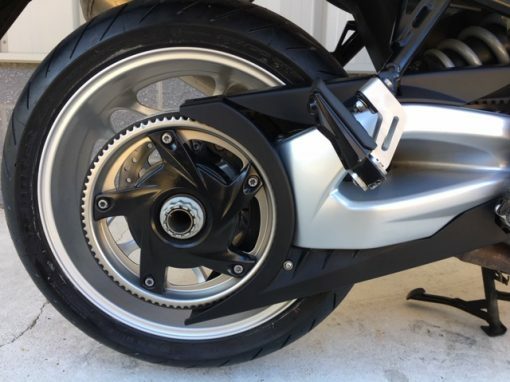 The F800ST is belt driven for smooth and quite power delivery to the rear wheel. 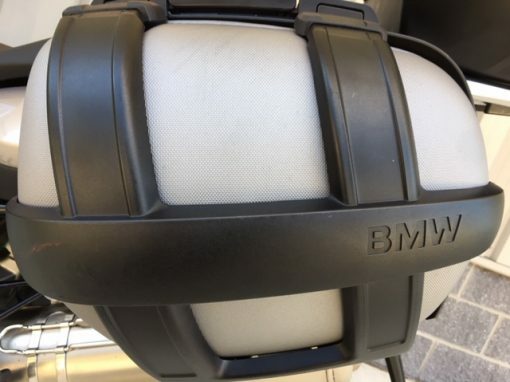 Like all BMW’s ABS comes standard. The F800ST has two 320mm diameter front brake disks with high performance Brembo four piston hydraulic brake calipers along with a single rear disk brake. 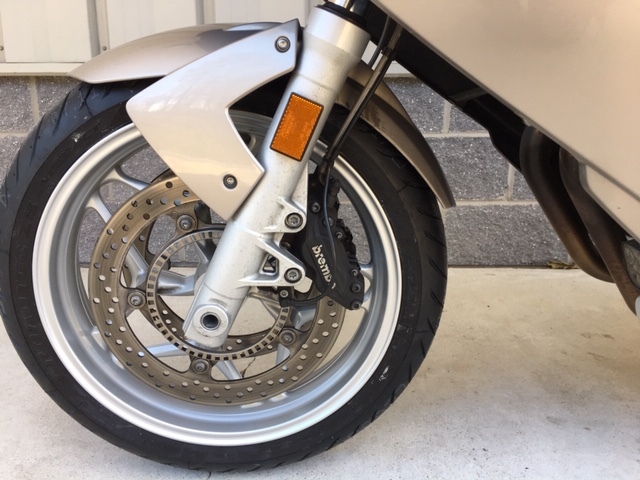 The braking power on this middleweight sport tourer, coming in at only 412 pounds is very strong and confidence inspiring. 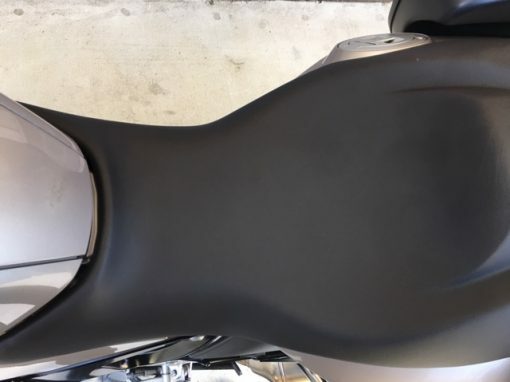 Seat height is a comfortable 32.3 inches. 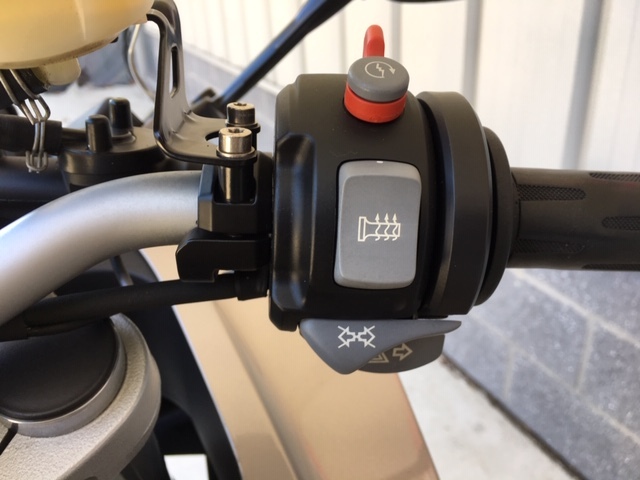 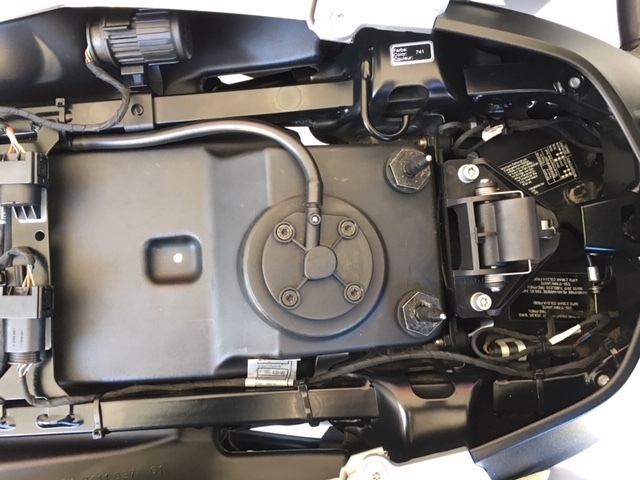 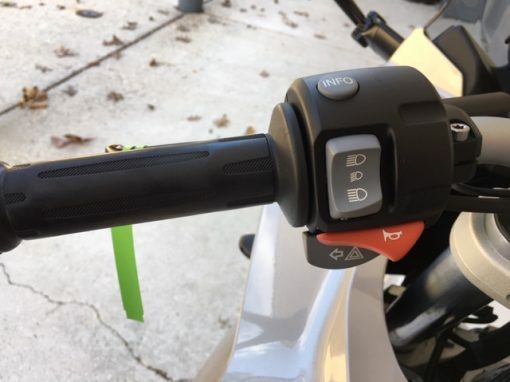 This specific ST has a center stand added and also has the very popular heated grips. 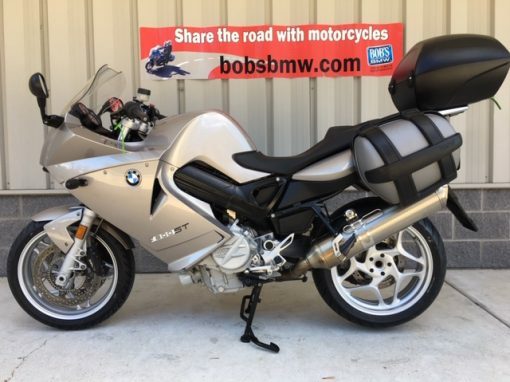 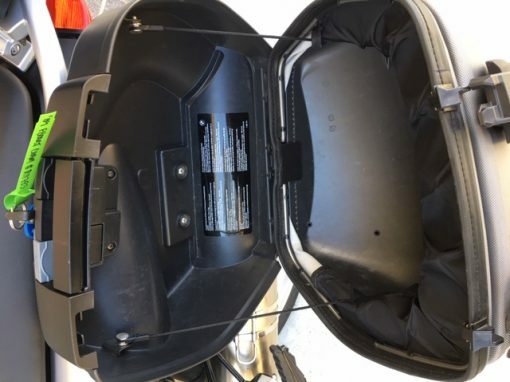 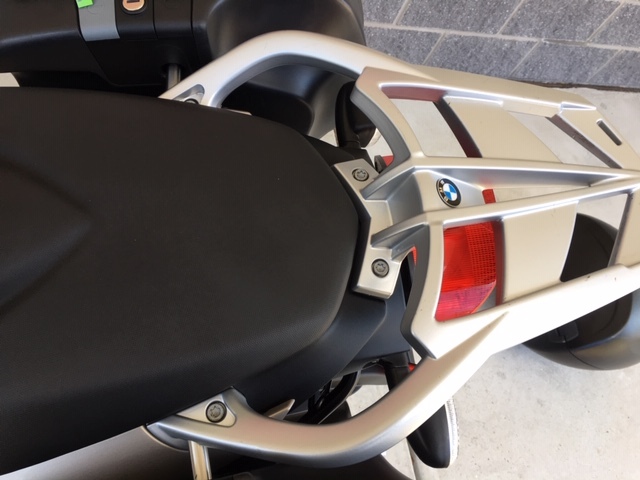 It comes with BMW’s state of the art ABS system, on board computer and has the luggage rack with saddle bag mounts. 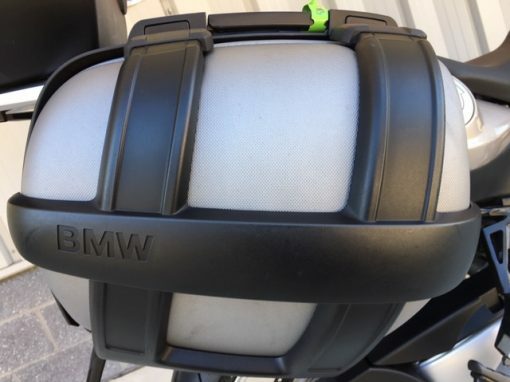 Included in the sale is a very nice set of BMW expandable side cases with the BMW liners and the BMW top case designed for this model. 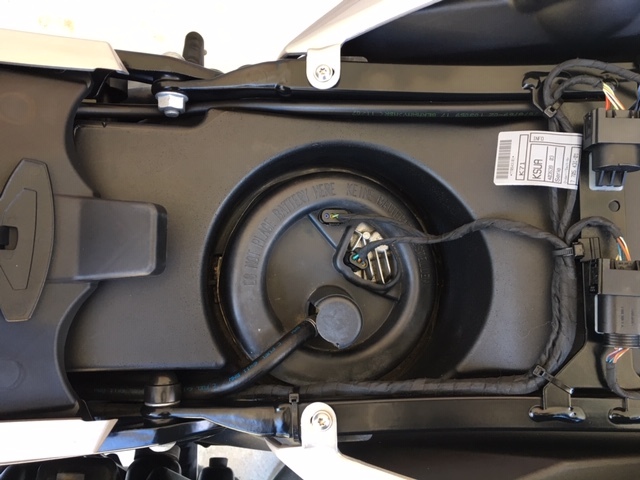 The previous owner added mirror extenders which is a nice feature allowing better rear vision. 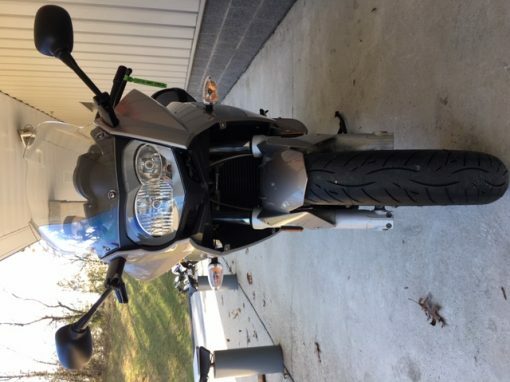 Otherwise this F800ST is stock and in very close to new condition. 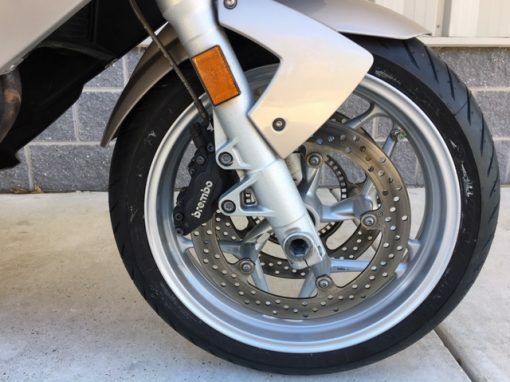 Cosmetically we rate the bike a very critical 8.5 out of 10. 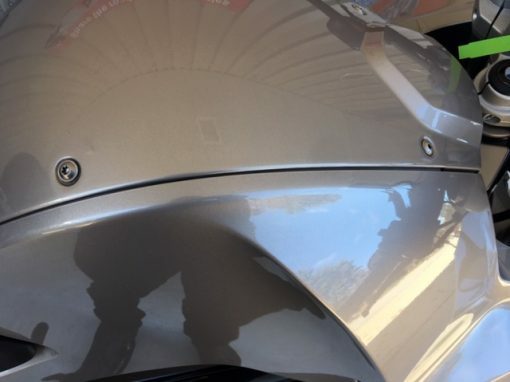 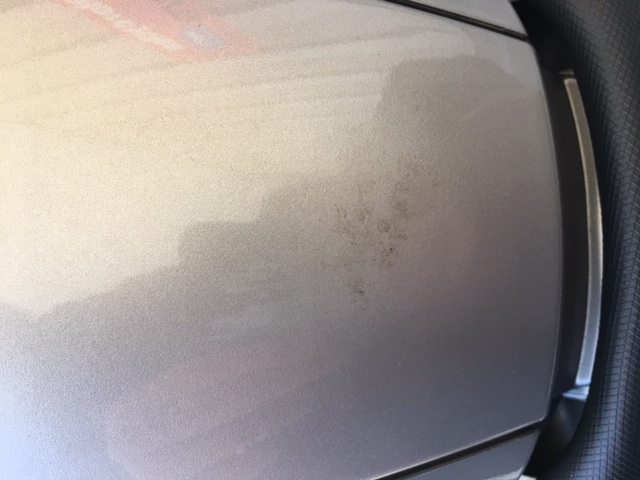 The overall condition is very nice and the paint shinned right up when our professional detailer spent an afternoon on it. 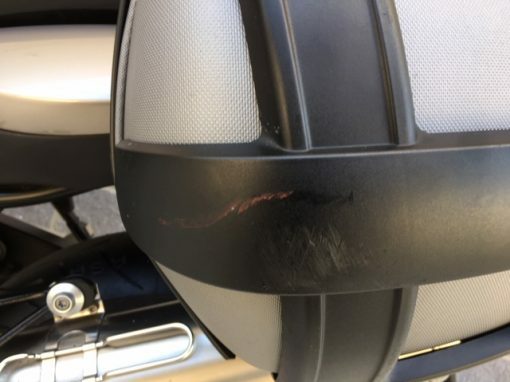 However, there are a couple scratches on the mirrors, light paint scratches on the right hand body panel and some scratches on the left hand painted panel and the bar end. 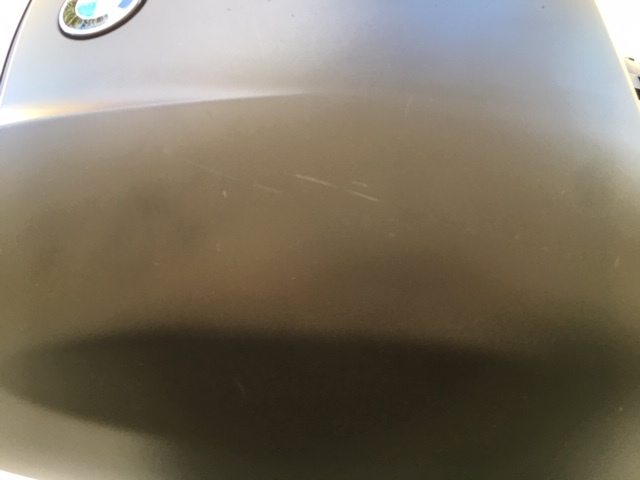 They are not very noticeable but there are there and although minor they are worth reporting. 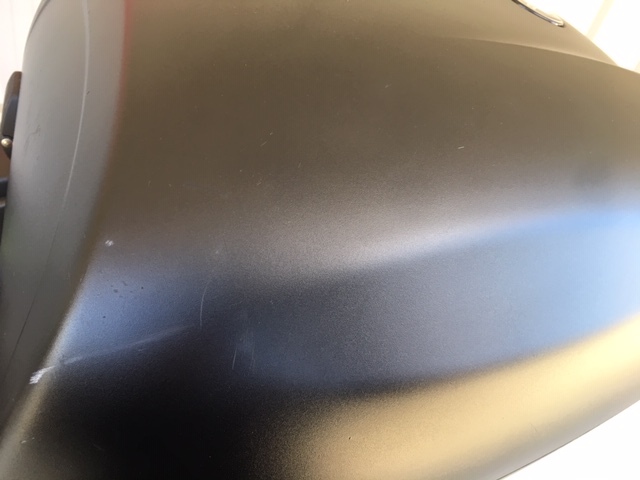 We took these small cosmetic imperfections into consideration when setting the price. The wheels look like new, the seat is in very good condition with only a normal boot mark to indicate that it’s not new and the gauges and controls are in like new condition. 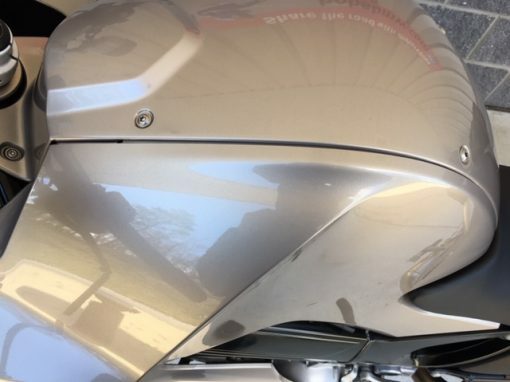 No sun damage, it’s obvious this bike was stored inside and well cared for. 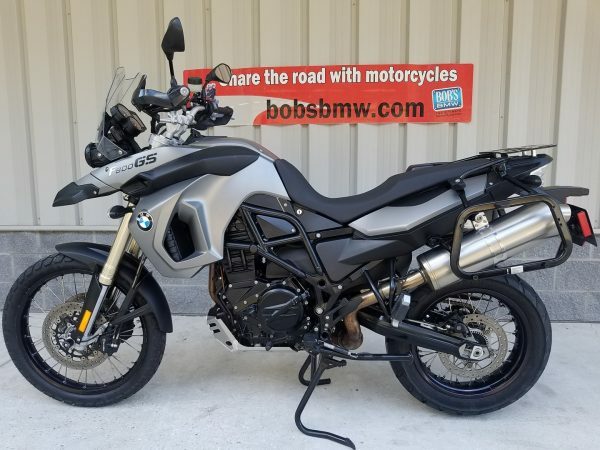 After evaluating the bike and reviewing service history we decided to go above and beyond and take care of all the service needs so the next owner will have nothing to do but enjoy miles of fun riding. Despite having lots of tread left the tires that came in with the bike they were seven years old so we took the liberty of replacing them and putting fresh brand new rubber on the bike both front and rear. 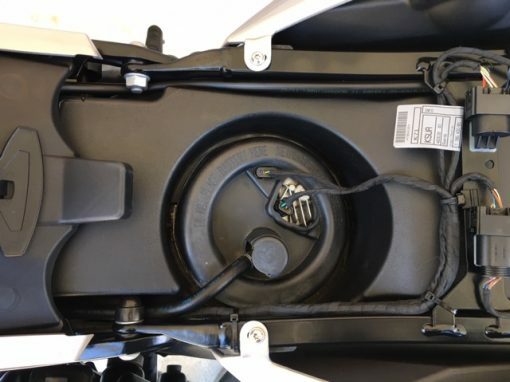 We then completed the full 12k inspection II + annual service. This includes a full diagnostic check of the bike, renewing engine oil and filter, renewing brake fluid front and rear, completing a valve clearance check and adjustment with new gasket, renewing the air filter, adjusting the drive belt, checking battery and charge state (which it passed) and resetting the service calendar and completing our 38 point safety inspection which showed that all else is good (brake pads, rotors etc. 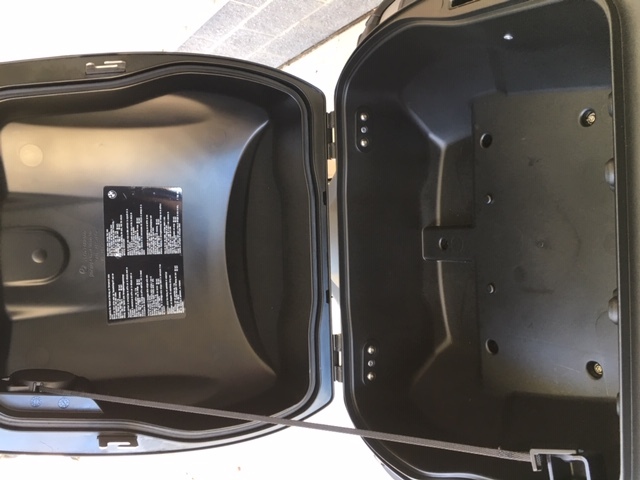 all with lots of meat left). 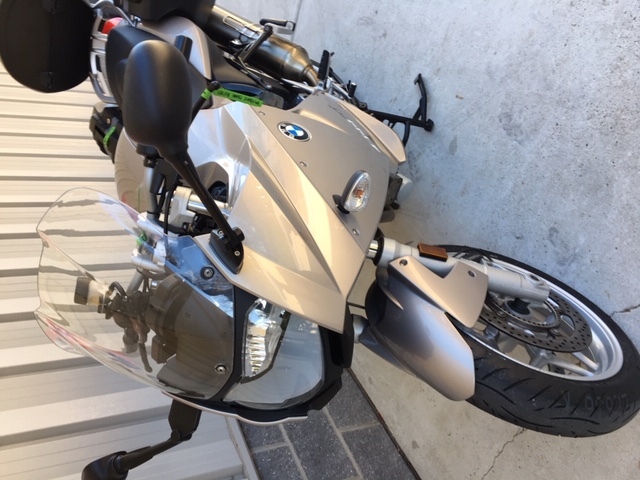 After a an extended test ride we then completed the thorough Maryland State Inspection which it passed with flying colors, installed nitrogen in the tires for a more consistent air pressure, filled the gas tank up with fresh gas and gave the bike to our detailer for a full 8 hours detail to bring the already clean bike up to our Bob’s BMW Advantage certified standard! 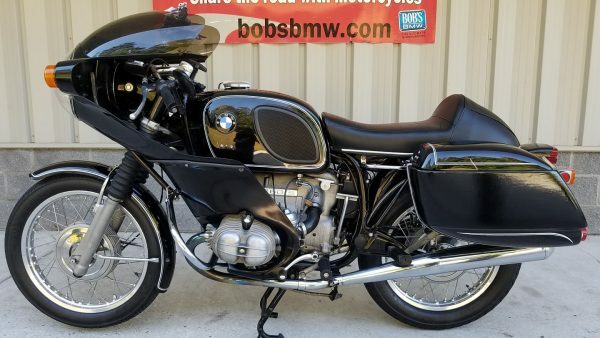 As a Bob’s BMW Advantage Certified Motorcycle it qualifies you for significant discounts on the Tire and Wheel Policy and or a Vehicle Service Contract from Zurich, complimentary service loaner benefit for the full time period of the policy and a 30 day major mechanical warranty with Bob’s BMW. 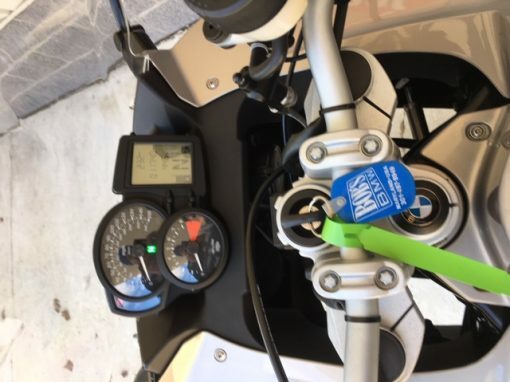 It comes with 2 keys, the owner’s manual and factory tool kit. Contact one of our certified BMW sales advisors today! Liquid-cooled, 2-Cylinder Transverse-mounted, Inline (Parallel Twin), DOHC, 4-Valves per Cyl.